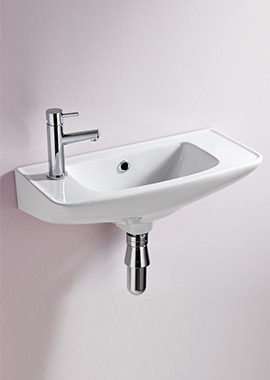 How Bathrooms 365 Can Help? 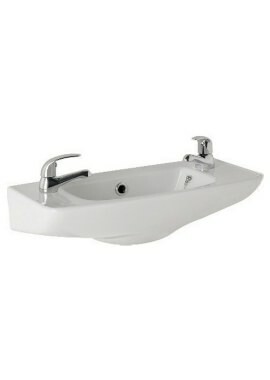 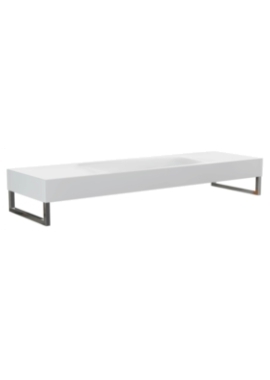 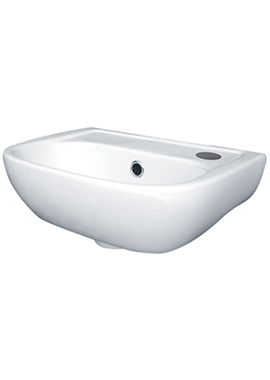 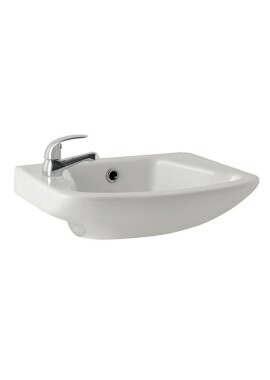 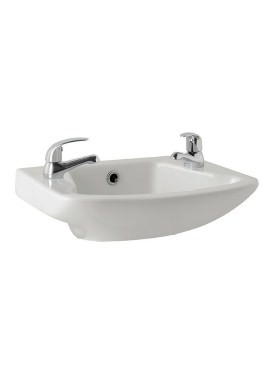 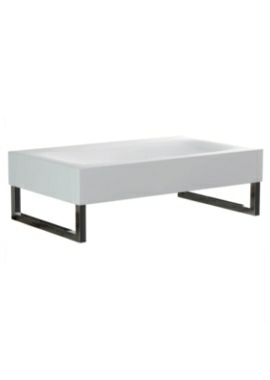 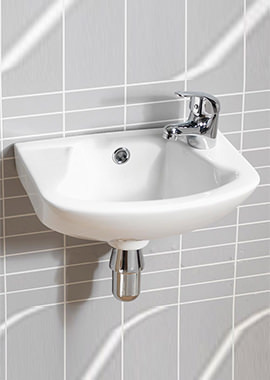 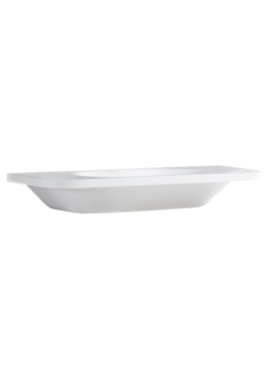 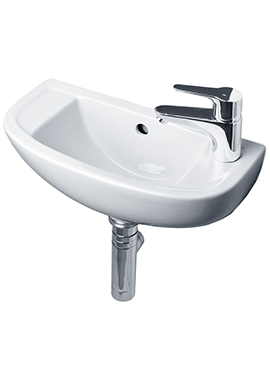 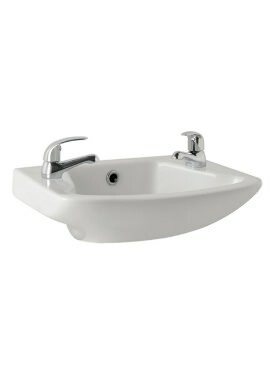 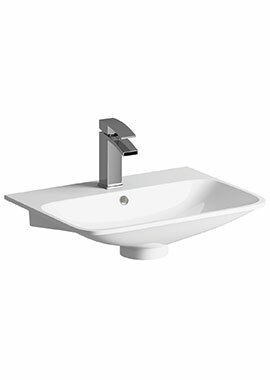 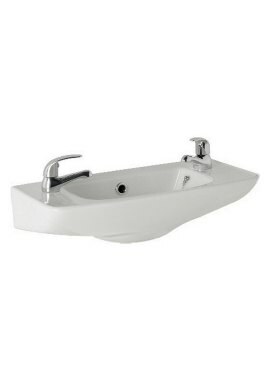 The simplicity and elegance of wall hung basins add beauty to any bathroom. 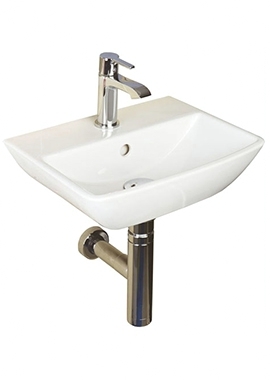 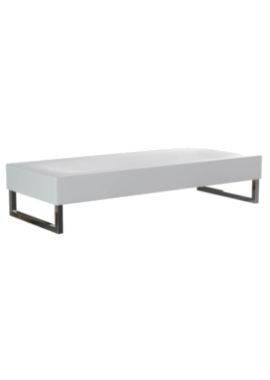 Contemporary, sleek, and perfectly fit for purpose, they are an exceptional choice whether you are furnishing a tiny cloakroom or simply adding a finishing flourish to an extravagant luxury bathroom suite. 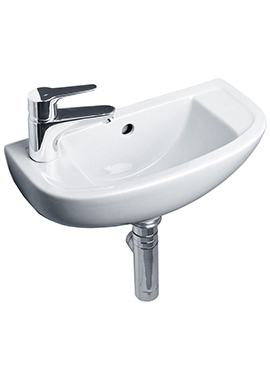 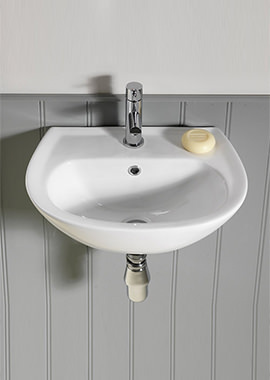 A wall hung vessel basin may require a bit of plumbing reconfiguration during installation, but we think you’ll agree that the extra work is worth it to achieve such a beautiful, clean effect. 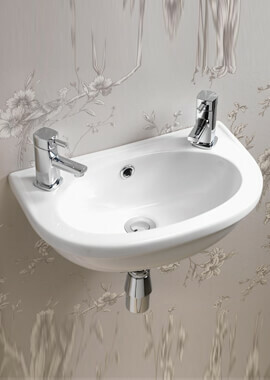 We offer more than 50 choices in this range, all hand-chosen by us from the finest suppliers. 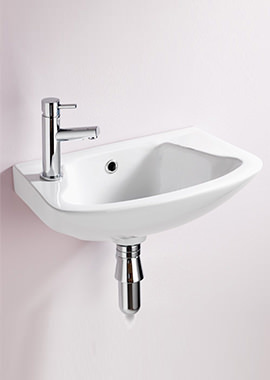 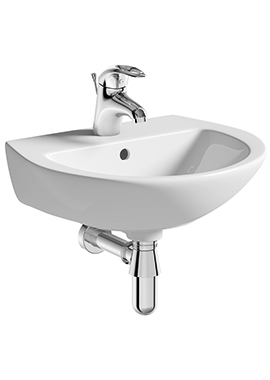 If you ever need some help deciding whether a particular wall hung basin is right for you and your bathroom, we’d be delighted to address your questions.